With some careful planning, you can definitely enjoy a great visit to Bentonville, Arkansas in a short amount of time. 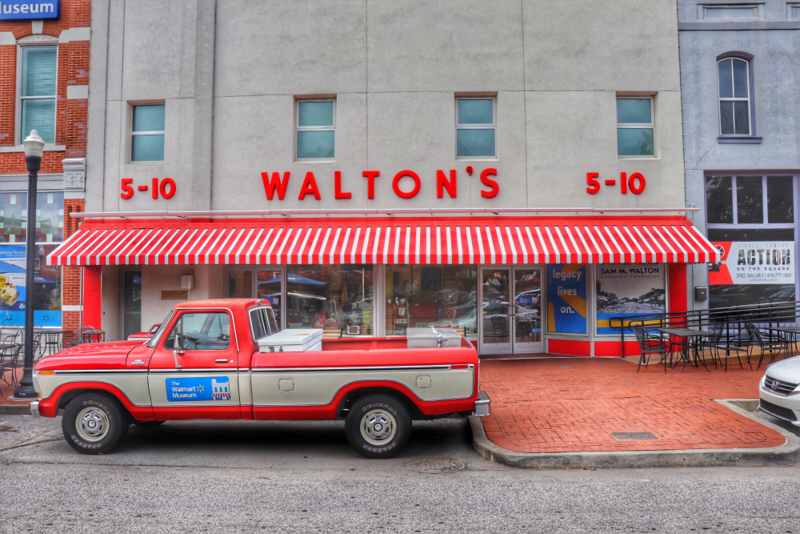 Bentonville, most famous for being the hometown of Walmart and founder Sam Walton, is located in the beautiful northwest region of the state. Depending on your route, the drive in can be an experience in and of itself – with hills, curvy twists, and plenty of beautiful scenery. Bentonville is just about two hours south of the popular tourist destination of Branson, and about three hours west of Little Rock. Bentonville is a hopping place. 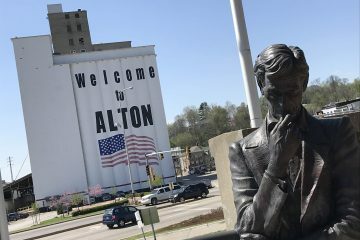 Being the home of Walmart’s corporate headquarters is probably the main factor, but the town regularly hosts events, and draws visitors for some of its top cultural institutions. Several new hotels are in the works, and the ones already in business – were packed with guests. 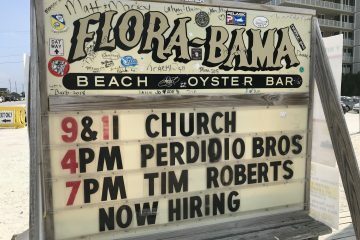 Here are a handful of things to check out if you have a short amount of time to explore the town. Yep. It all started in this little store and the rest is well, you know. 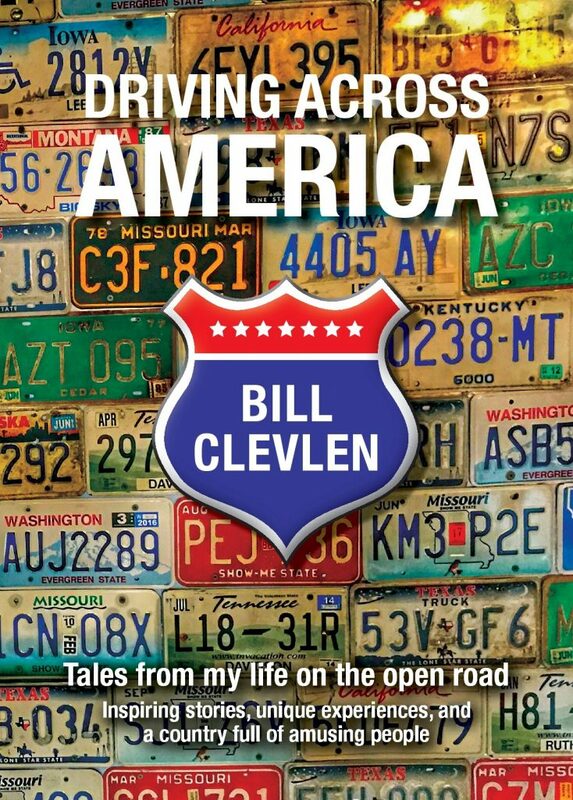 There are opinions abound about what Walmart has become – but, if you’re interested in history and the notion that in America – almost anything is possible with hard work, and a bit of lucky – this local landmark is a great inspiration. It’s free to visit and will take you about 30 minutes or so to walk around. 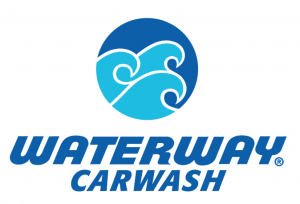 It’s located on the town square which has other stores and restaurants. I’ll admit, I’m not the biggest fan of art museums – but Crystal Bridges is really spectacular. The building is full of great exhibits and paintings but it’s what surrounds the building that really makes it stand out. There are a variety of walking trails that take you past beautiful sculptures and give you great views of the museum’s astounding design. As you walk through the indoor galleries, you’ll find natural light abound and fun conversation pieces. An added bonus – the Bachman-Wilson house, designed by Frank Lloyd Wright was dismantled from its original location in New Jersey and re-built on the campus. 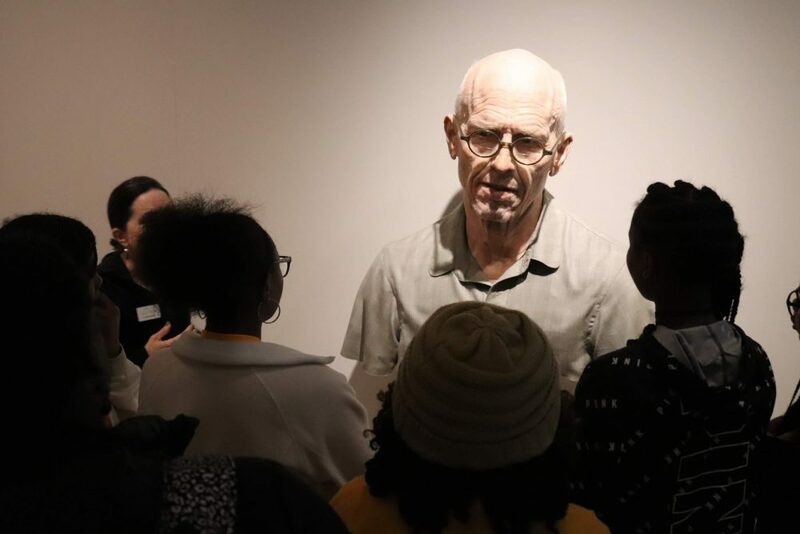 Students admire a sculpture inside the Crystal Bridges art museum that looks eerily lifelike. 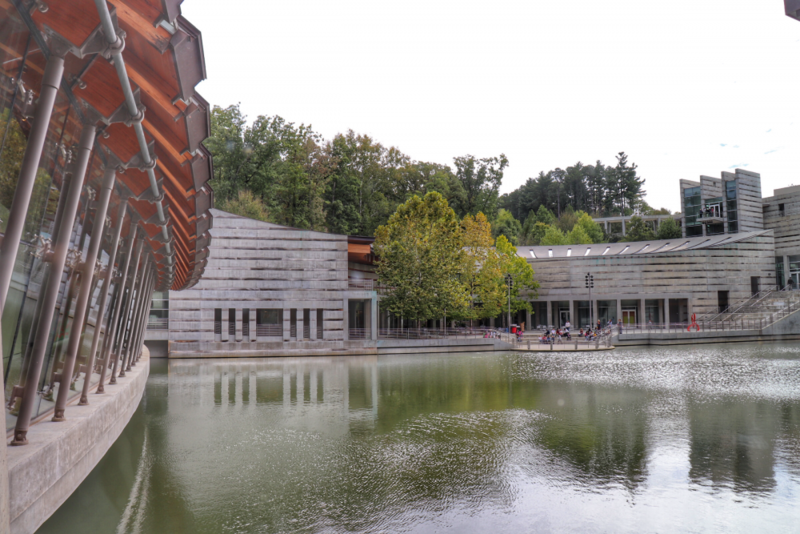 Admission to Crystal Bridges is free. 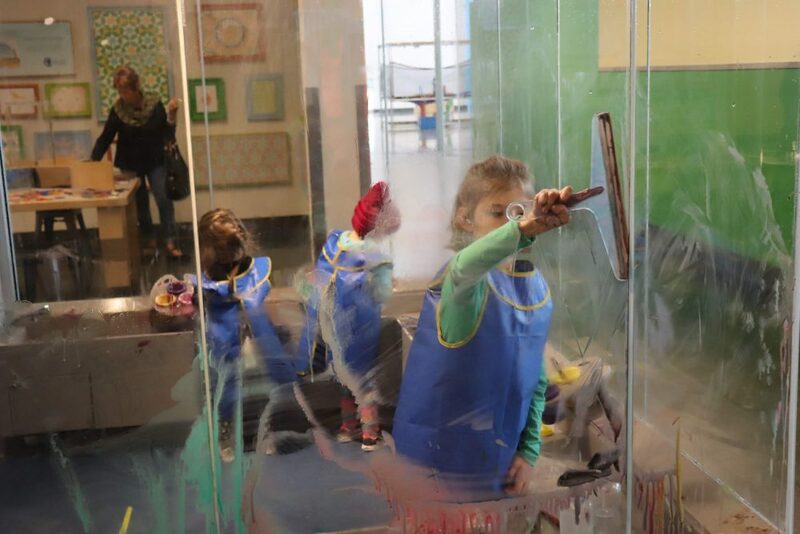 Kids painting (and cleaning) glass inside the Amazeum children’s museum in Bentonville, Arkansas. If you’re traveling kid-free, you might consider a bike ride on one of the many Bentonville bike paths. There are routes for every skill level – from a casual ride through town, to more advanced adventures. 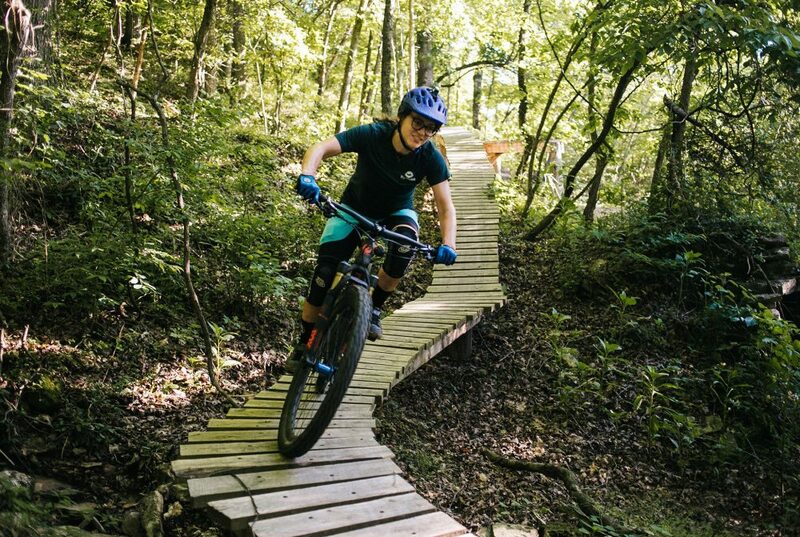 Bentonville has become a hot spot for biking in recent years with local investment in the many trails. There are also plenty of bike-friendly hotels in town to choose from! I’ll admit, when they suggested that I check out the local airport – I didn’t really see the point. How cool can an airport be after all? Turns out – the answer is: “very cool”. 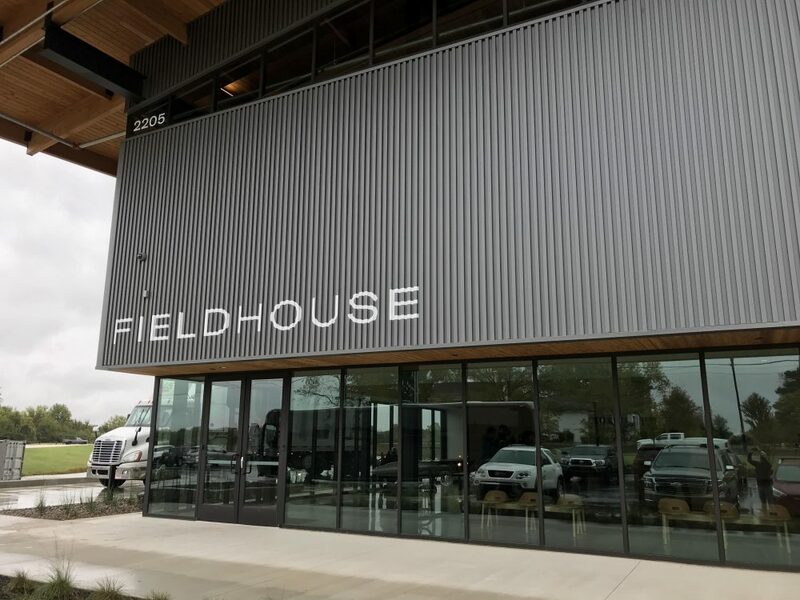 Thaden Field House has a flight school, pilot’s club, a restaurant with views of the runway and more exciting outdoor developments on the way. There is museum space in a massive garage to showcase airplanes. For those that know how to fly – planes can be rented for the day, or for an extended trip.